We would like to take this opportunity to wish you all a Merry Christmas! Thanks to Janet Best for capturing these beautiful images as a memento from the Primate’s visit. Thank you for being a part of our digital community! Thank you for visiting our website and our social platforms in 2018. We believe that digital communications allow us to serve you better. Our goal is provide as much clear, helpful content as we can. I am asking for your support for the Bishop’s Action Appeal. I hope that you will be able to join with other people of this Diocese in strengthening an important ministry. Thanks to your generous response to last year’s appeal, we were able to help the Inuit who are in prison, hospital and day shelters and to move our ministry presence to Epiphany Church in Verdun. We were also able to give financial support to The Territory of the People in the Central Interior of British Columbia to help communities rebuild in the aftermath of the fires that ravaged the area last year. This year, we are focusing on another important ministry opportunity. We would like to support students in their final year of preparation for ordination. We have talented and dedicated students in the In-ministry Year at the Montreal Diocesan Theological College, but the course load is such that they cannot have part-time jobs. Can you help us support people preparing for vocation in the diocese? Please pray for the work of the church and give as generously as you are able. Call our office at 514-843-6577 to donate or use the link provided. Unless you specify otherwise, half of your donation will go to Giving with Grace which helps the ministries of the Anglican Church of Canada make real transformation in real communities here at home and abroad. P.S. Gifts of $10 or more are eligible for a tax receipt, which will be issued in February 2019. The Bishop of Montreal is seeking to appoint an Incumbent (full-time) for the Parish of Chambly an off-Montreal island suburb in southwestern Quebec, about 25 km (16 miles) to the south east of Montreal. Applicants should send their CV and covering letter to the attention of the Bishop of Montreal and should indicate that they have the permission of their bishop to apply. Would you like to improve your digital literacy skills? Enjoy a brown bag lunch with Fred! 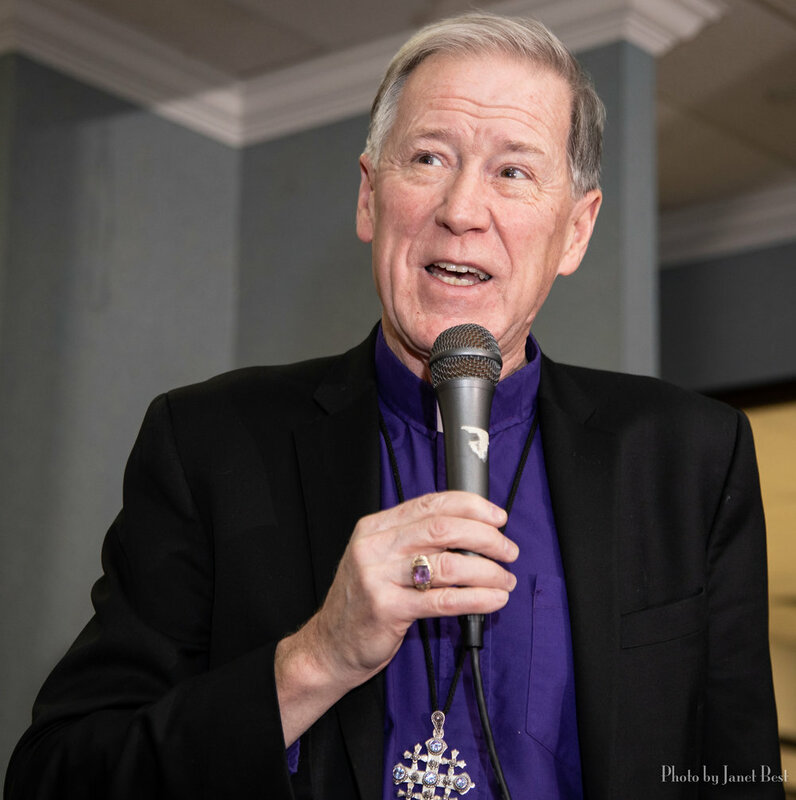 Most Rev’d Fred Hiltz will be visiting our diocese next week! to form a conversation circle and listen to the Heartbeat of the Church. You are invited to bring your lunch. Coffee and tea will be provided. The event will take place in Fulford Hall, at the Synod Office. 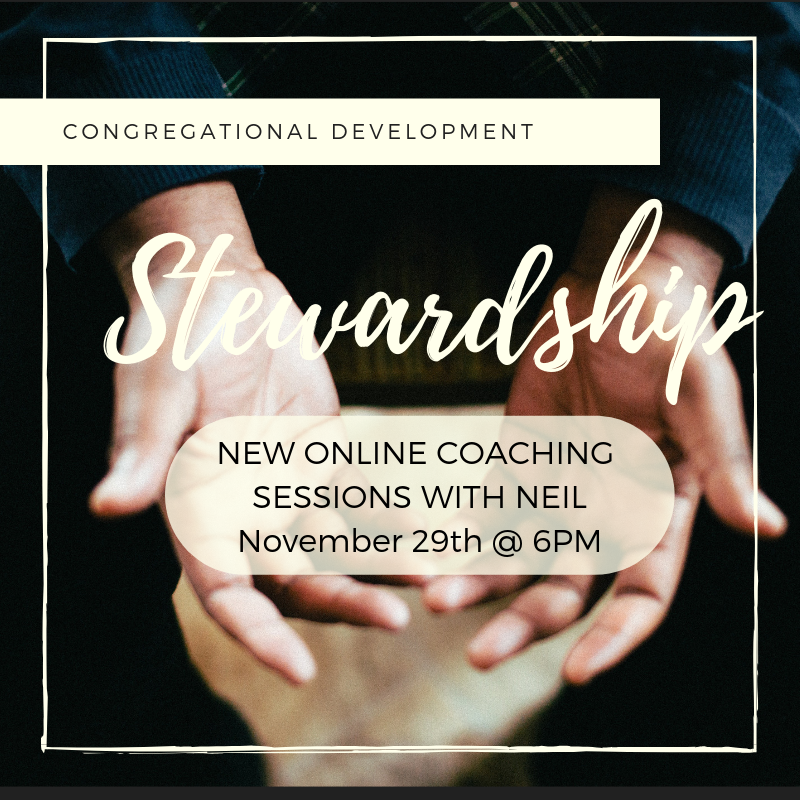 Starting on Thursday, November 29th at 6 pm, you are invited to join an online chat focusing on Congregational Development support. This first conversation will focus on Stewardship.